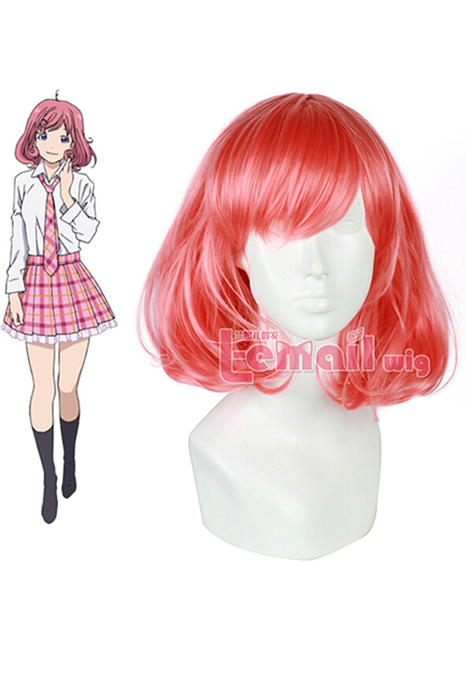 Ideas for girls love short hair styles, a wig is definitely the best choice! With pictures of latest brown, blonde, pink and mixed colors. The fundamental key to creating beautiful look for girl loves short hair while does not want to cut your hair, a short wig is always the best one to make your dream come true, lively shade or even improving the texture and style with layering and curls. 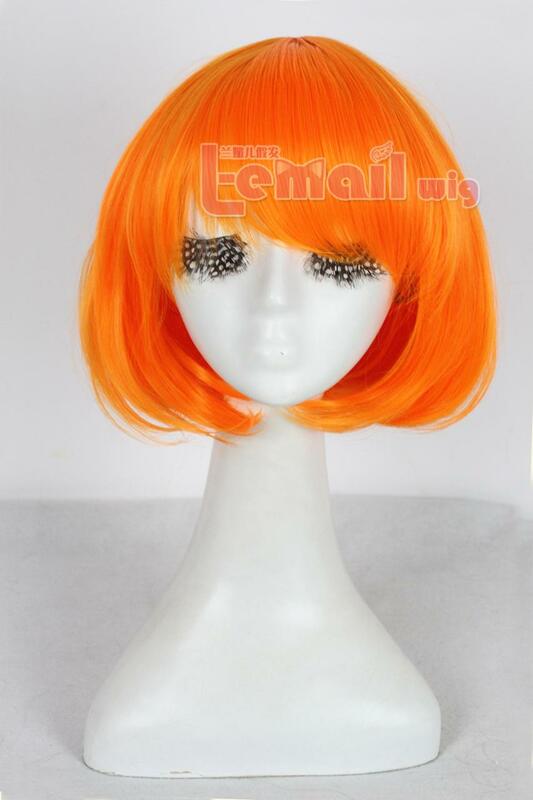 Vibrant colored wig will surely take a hairstyle to life, curls and waves provides volume and depth, and also trimming tactics like layering and create that surprise element that can’t be produced usually. Long hair can be dull and also challenging to style into innovative cute easy hairstyles sometimes however short style will give you motivation for any hair types and for most events. With hair ideas for daily wear to the runway and for all those businesswomen seeking an expert adorable hairstyle. Become innovative with your short length wig will not bring risk to your own hair, as well as reveal a number of awesome styles. 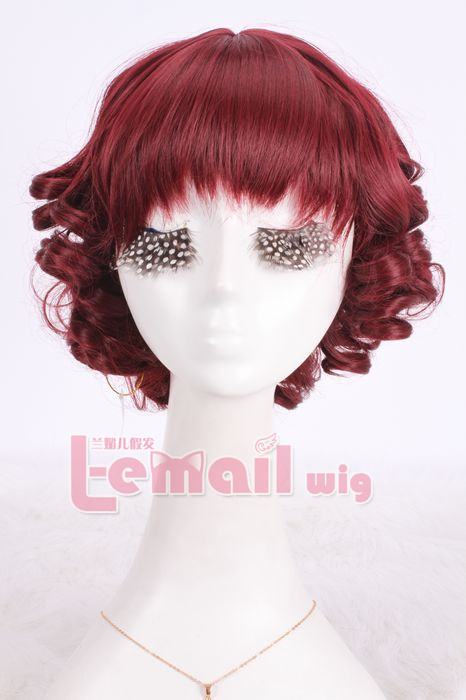 You can use any methods to recreate your wig, to customize its color to your warm skin. Brown hair to blonde hair for warm skin tones. Caramel blonde is the absolute a best color you can choose simply because caramel naturally has brown blended into it. These hints of brown are exactly what you need to match your hair to your skin tone. 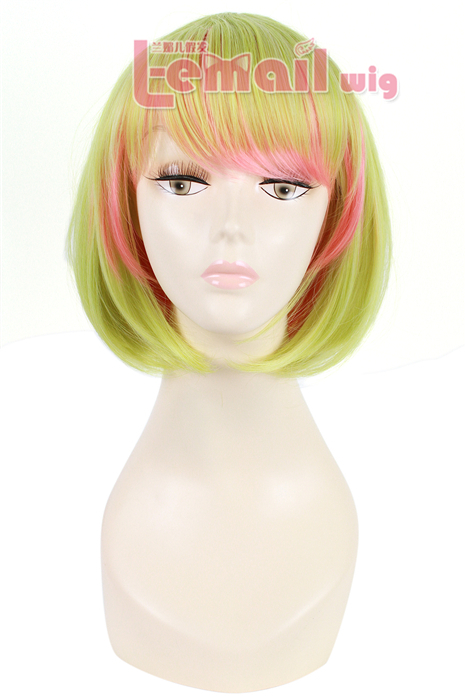 Short wig does have many bright colors that are great for highlights & lowlights but also has many dark and rich shades for different skin tone. However simply stay tuned until you finally see the different shades. The choices are limitless! 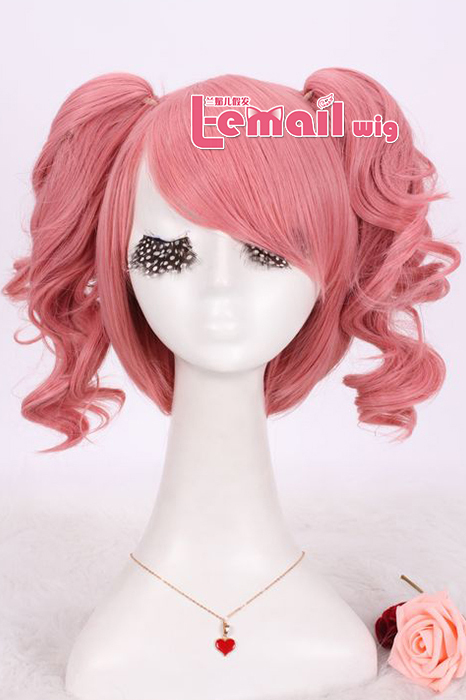 This entry was posted in Fashion Wigs, Wigs and tagged 30cm fashion wigs, color cosplay wig, short fashion wigs.